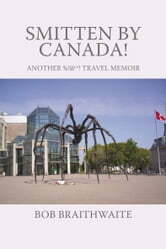 Told with humor and a true travelers fascination with new places and adventure, this book provides a country wide glimpse of Canada and its bounty of travel opportunities and experiences. Based on the author's observations and his daughters journal transcripts of their journey together, a vibrant and personal description is provided of the uniqueness that is Canada. The travel partners begin their journey at the eastern-most edge of the North American continent, on the Island of Newfoundland and traverse the entire country in a series of trips devised to most appeal to, and yet still educate, a twelve year old girl. Their travels take them to Viking ruins, historic North American battlegrounds essentially untaught in American history, arctic wildlife areas, museums, mountain scenery, and widely varied cities from major modern metropolises to habitations on the rim of the Arctic Circle. The reader is also left with the understanding that these lessons are also taught, with love, to Hope by her Dad. 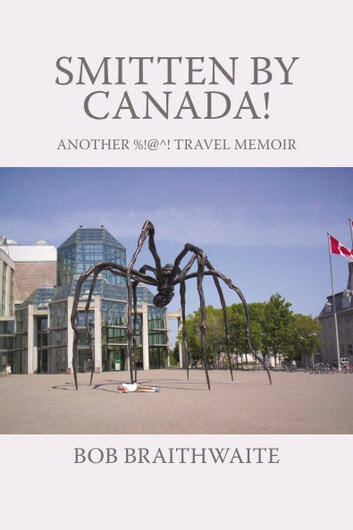 The book is a unique travel guide that not only suggests to the reader the places and sites worth seeing, but it also provides a wonderful personal perspective of Canada and its culture, by viewing the trips through the eyes of the young girl, Hope. Books related to Smitten by Canada!